Please see updated Pool schedule for the week of April Vacation, April 15th - April 19th. All ages from infants to seniors can learn to swim at the Y. Check out our class offerings to find a program that suits your family's needs and schedule. FIND YOUR HEALTH, FUEL YOUR WELLNESS. The wellness experience at the Y provides you with access to industry-tested, state-of-the-art equipment to help you achieve your goals and push pass plateaus. 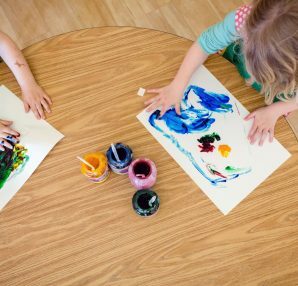 The After-School Program is a family centered program that nurtures the whole child by inspiring academic success, healthy movement, and social and emotional development. Sign up today! Dedicated to improving the quality of life for children, individuals, families and the Island community by helping members realize their fullest potential through the development of body, mind, and spirit. Be a community leader that promotes healthy living for all, fosters collaboration, and demonstrates social responsibility. Be operationally sustainable, thus making membership and quality programs affordable to meet the evolving needs of the Island community. Be the Island’s “community center” serving people of all ages with emphasis on the under served populations. Choose from over 70 group exercises classes each week, varying in style, technique and intensity! Join us for swim lessons year round! Find out what's new and exciting at the ice rink, from skating lessons to hockey leagues and more! “My son has autism and ADHD. We’ve tried other summer camp programs which haven’t worked. The camp counselors at the YMCA have been wonderful! 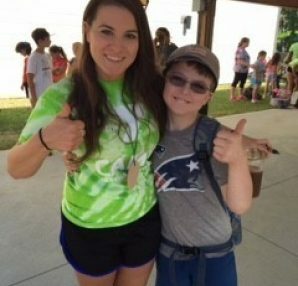 My son has attended 2 weeks of summer camp for the last three years and has loved it." 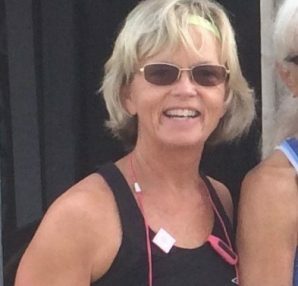 “Getting out of bed at 5:15 to workout was initially brutal when I started in January of 2016. At first, I felt like I didn’t belong, everyone there was so physically fit. I could only do a portion of the work, for example 3 push-ups, while others plowed through. But with Ray’s encouragement, and the motivational music, I stuck it out. I can now complete 11 push-ups, and only need to modify minimally! The difference in my energy and strength, as well as decreased inches, are remarkable. I’ve missed fewer than 10 classes in 2 years. I guess I really do belong there." "Our family has used the Y After School program for our daughter Violet for the past 2 years and it has been wonderful. She loves her friends there and all the fun activities they do, yoga, art swimming etc. We love the healthy snacks provided and the support they offer. Our other daughter Savannah will be starting the same program this Fall. Violet will also be attending the summer program this year which is new for her, but we have heard so many good things about it that we know she will love it." Registration is required for all aqua classes. Sweat it out at 1 of our 15 cycle classes offered each week in our dedicated spin studio! Don't forget to sign up 30 minutes before class at the front desk. 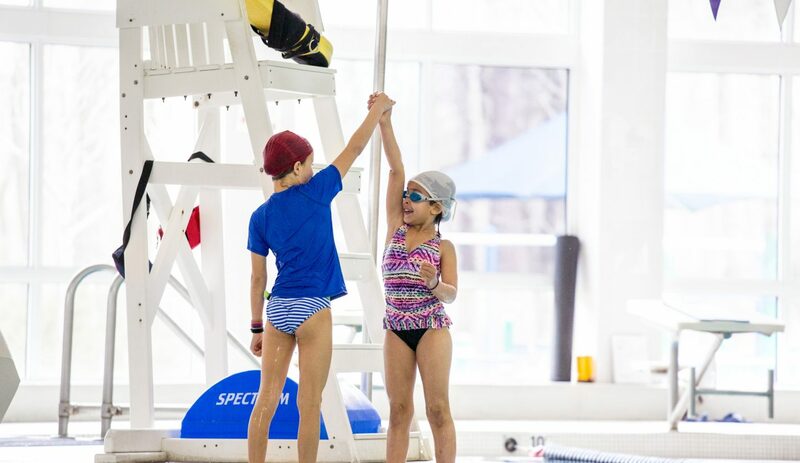 At the Y we offer swim lessons for all levels of experience. Space is limited so sign your child up today!